This book was written to help leaders use some of the valuable lessons learned from winning teams to help your team become more successful. These 30 lessons remind leaders that a tradition of winning alone won’t make them successful. You have decided you need to organize your Company Policies Procedures Manual, but which department policies and procedures will help you? Start by assessing the business impact of each of your department�s core business processes for generating revenue or introducing risk and then rank the results. Core business processes that greatly impact your revenue or risk are where you want to start. 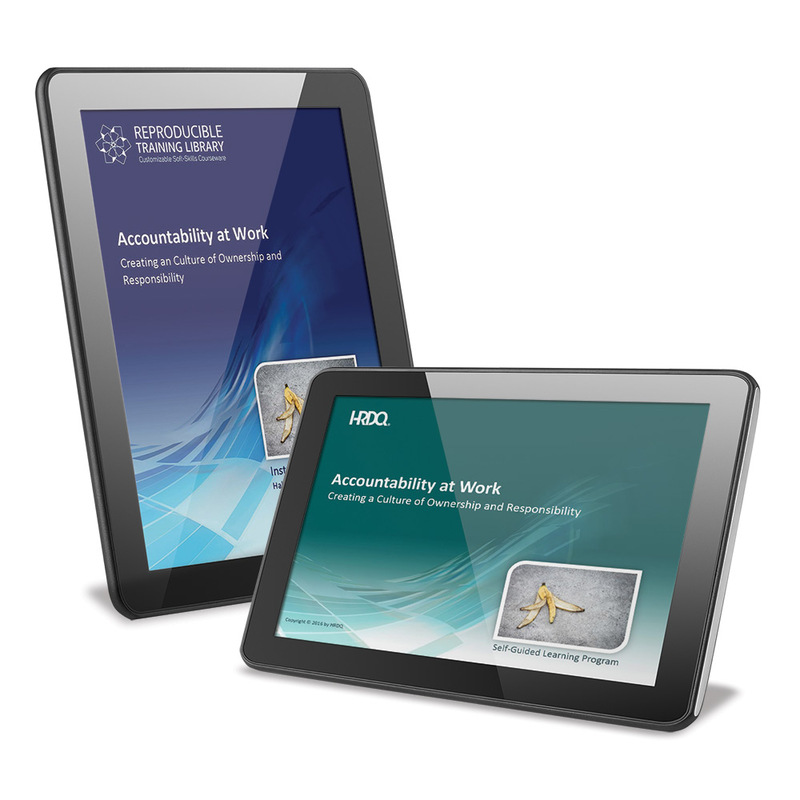 The benefits to fostering a culture of accountability are not far-fetched. Most organizations are well aware of the end-result – high levels of employee commitment, participation, satisfaction and overall company morale just to name a few. This program will assess your personal leadership style and apply and practice tools for building connections with employees, running productive meetings and enhancing employee motivation. Assertiveness Skills are crucial to professional development, as well as other aspects of life. Some of these skills include asking for what you need,handling confrontations gracefully, and putting ideas forward with confidence. Not only do these skills improve teamwork, focus discussions, and build relationships, but they also help individuals to become competent,constructive, confident, and perform at their best. How many times have you heard this plea for help? The demand for productivity is greater than ever before. Deadlines are tight, resources are limited, technology is complex, and often times employees have the added challenge of reporting to more than one manager. It's no surprise this pressure can lead to increased conflict and overwhelming feelings of confusion. 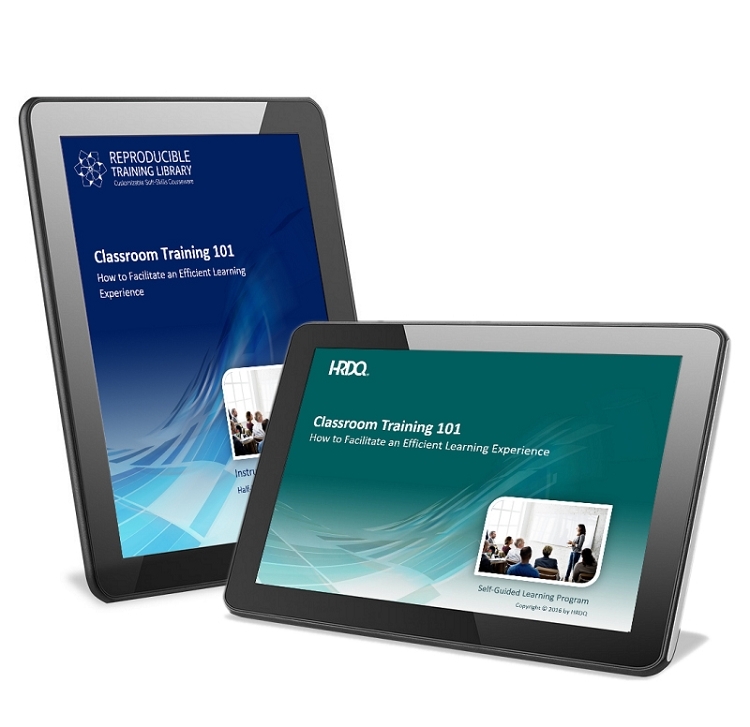 Suitable for both seasoned facilitators looking to maximize the learner experience and first-time facilitators looking to understand the ins-and-outs of effective classroom facilitation, Classroom Training 101 helps participants to develop, deliver, and manage a smooth and engaging training session. 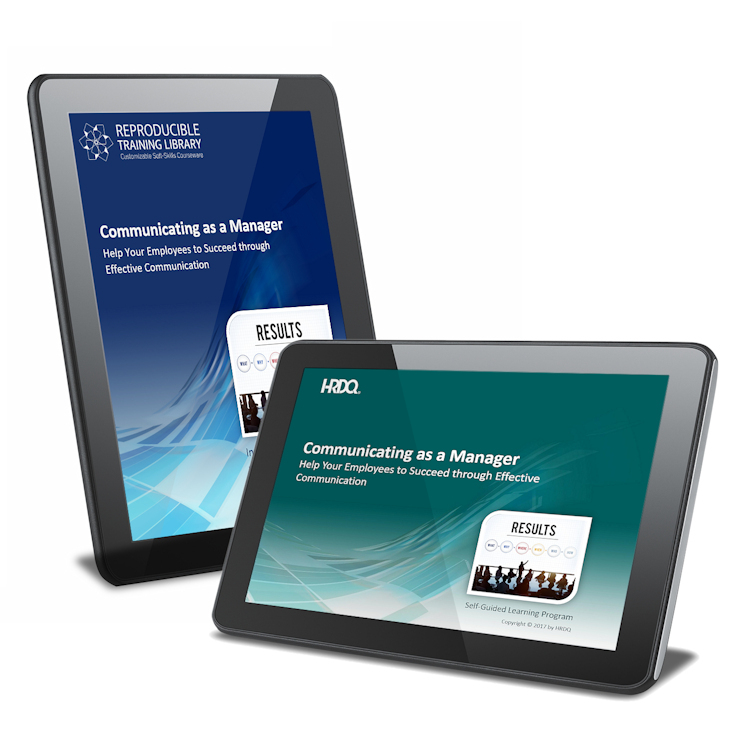 Communicating as a Manager is a great tool for managers, supervisors, and leaders alike who desire to improve their ability to guide employees or colleagues in their work. The program's primary focus is on improving an individual’s ability to fully listen and comprehend others' perceptions, to clearly convey expectations and performance feedback, and to effectively lead others through organizational change. What's the #1 skill executives look for in their employees? Critical thinking. It's not about criticizing others - it's about understanding the problem, evaluating the evidence, and making logical and thoughtful decisions. It's a skill that can help your organization find smart solutions to tricky problems, avoid emotional thinking and mistakes, and work together more efficiently. 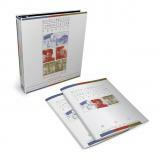 Critical Thinking Skills is a training solution that provides individuals with tips, techniques, and thought exercises that help to develop critical thinking skills. Cultural competency is the willingness and ability to interact respectfully and effectively with individuals and groups, acknowledging the common and different elements of our cultural identities. Emotional Intelligence: A Scientifically Proven Method for Developing the Skills of Success, introduces the four essential aspects to honing this soft skill - intrapersonal skills, interpersonal skills, adaptability, and resilience - and strategies for developing each; helping you to confront issues, tackle problems, and manage change and stress with composure and clarity. Increasing Your Financial Intelligence is a back-to-basics training program that's perfect for anyone who needs to learn how to read, interpret, and analyze the ten most commonly used accounting instruments. 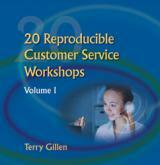 Managers, particularly, will benefit from understanding the financial consequences of their decisions. And, in doing so, be more able to contribute to planning and strategy discussions. 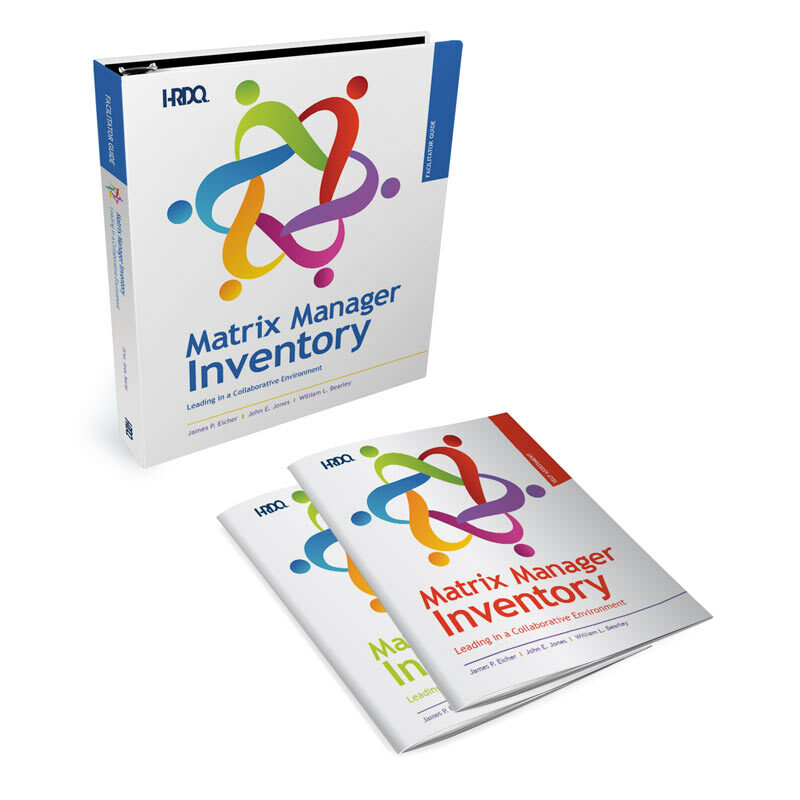 From budgets and income statements to EBITDA, break-even analysis, and profitability ratio, this program empowers individuals to control operations, justify requests, translate performance into financial terms, and quantify their contribution to the organization. Learning to Manage walks you through the process of successful management by introducing the tools and techniques for effectively handling five target areas – people, projects, performance, problems, and even personal development because successful management starts with being able to manage yourself. This program teaches you how to master the skills of active listening, so that you can produce important benefits for your team and your organization like minimizing misunderstandings, encouraging open communication, and increasing cooperation and collaborative problem solving. Meetings: How to Make Them More Efficient and Effective, helps participants identify and develop the skills for ensuring the meetings are an advantage as opposed to a disadvantage to both employees and organizations alike. 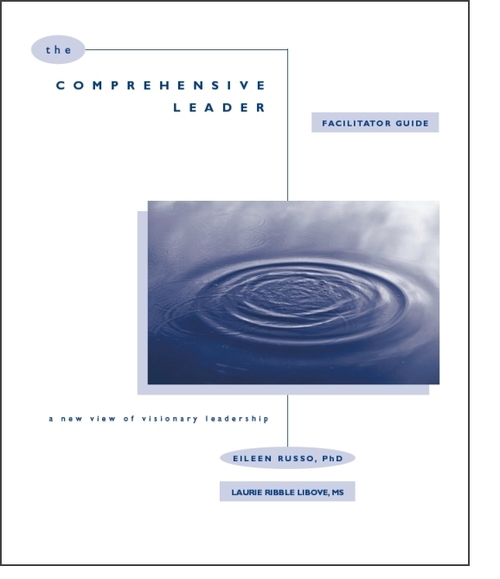 The Comprehensive Leader will help participants discover their personal leadership style, recognize their potential and understand how to realistically exercise visionary leadership. Employers emphasize that the most important aspects of an interview are: 1) A candidate must be able to relate their skills and abilities to those the employer seeks; 2) They must be able to offer proof. Suppose you're up for your first entry-level job, and you've yet to develop the specific skills and experience called for. Is there a way to present existing skills that could get a job offer, regardless of experience? 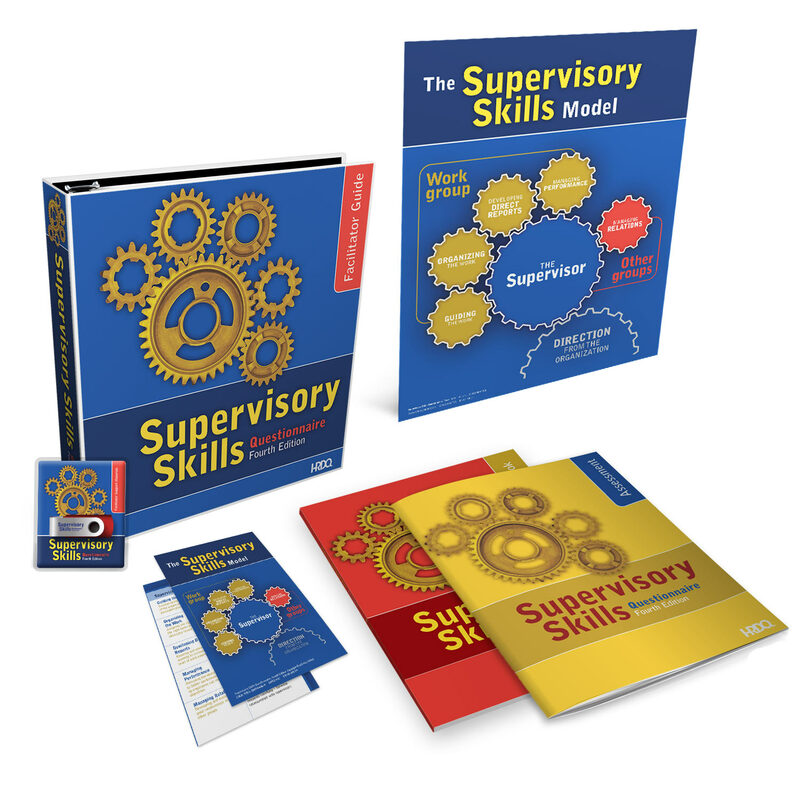 Supervisory Skills Questionnaire is the tool you need to equip supervisors with the skills they need to tackle the everyday challenges they face in the workplace. 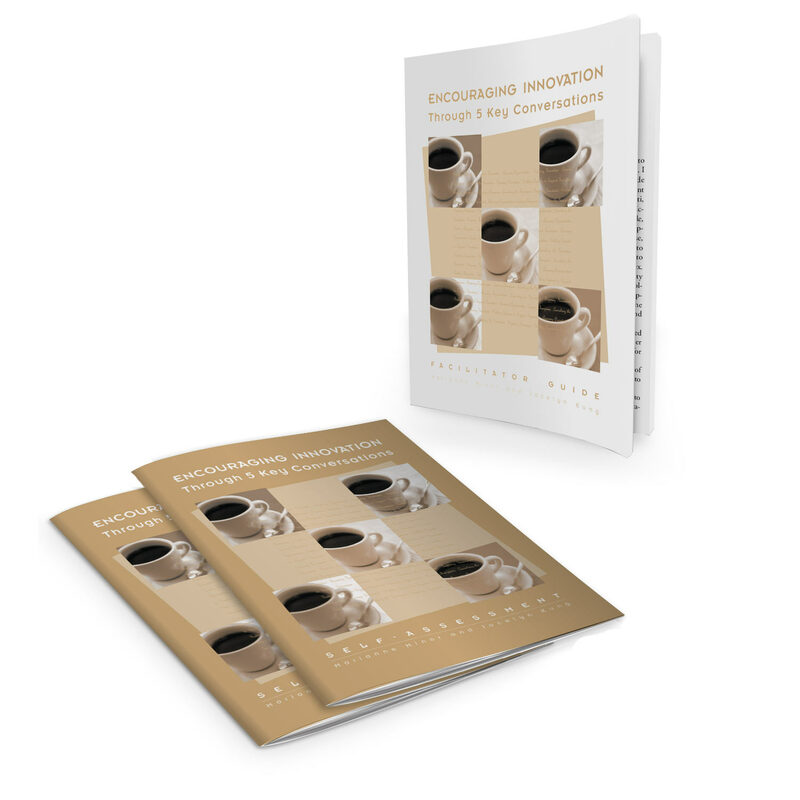 A trainer favorite for more than 15 years, this combination assessment, workbook, and half-day workshop targets five vital skills that shape a supervisor's work life. When managers are able to master these supervisor skills, they're well-prepared to balance the goals of the organization with the demands of their employees. Add an exhilarating and meaningful exercise to any training session. 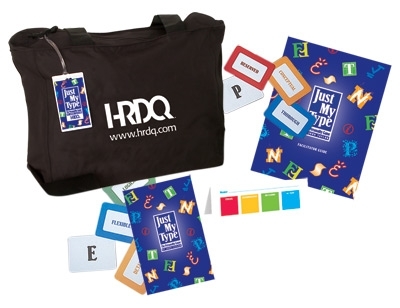 Just My Type is a fun, revealing card game based on Jung�s theory of personality types. Team synergy. It's a phenomenon that occurs when a team achieves greater results than each individual's performance. Winning sports teams, well-rehearsed orchestras, and synchronized surgical units all know the meaning. And with Creating Team Synergy, you can help your teams experience it too. 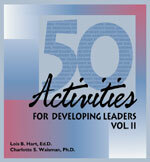 This fast-paced, action-oriented program shows participants how teams evolve through five stages of team effectiveness, from immature to synergistic. Teams leave the session knowing their current level of development - and have a plan for reaching maximum performance. 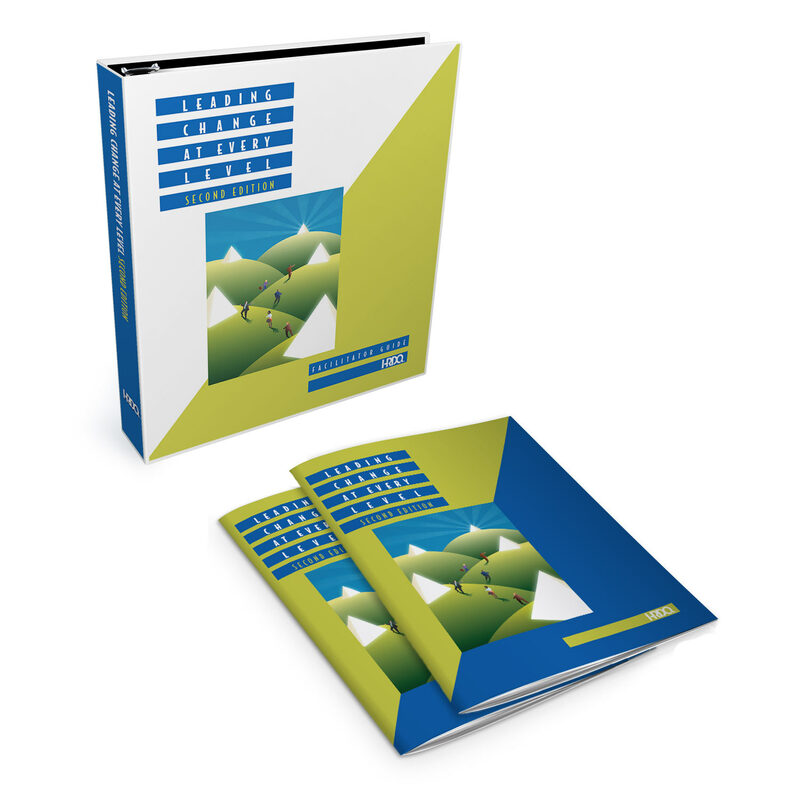 This powerful guide provides you with 100 proven leadership development techniques for building a high-performing organization.